Asset Management – It comprises of equity investment management and advisory services which are mainly provided to HNI and UHNI clients. This segment also includes property investment management and advisory. Wealth advisory and distribution – They help their clients meet their long-term financial goals. Depending on the requirements and preferences of mainly HNI and UHNI clients, they offer in-house and third-party products. Non-banking financial company business – Their non-banking financial company is ASKFH which started its operations in 2018. They plan to offer high yielding corporate debt securities to their existing clients in the above-mentioned businesses. They use both in-house as well as third-party distributors for the purpose of marketing their products. Currently, they have 53 distributors pan India. The business is coming up with its IPO in order to raise funds for business operations. As on date, Ask Investment Managers has 10 Directors. Mr Asit Koticha is the Chairman and Non – Executive Director, Mr Sameer Koticha is the Vice Chairman and Non – Executive Director, Mr Sunil Rohokale is the Managing Director and Chief Executive Officer, Mr Bharat Shah is the Executive Director, Ms Shweta Jalan is the Nominee Director, Mr Anantharaman Balakrishnan, Mr Jyotin Kantilal Mehta, Mr Vivek Narayan Gour, Mr Girish S. Paranjpe and Ms Sangeeta Kapiljit Singh are the Independent Directors of Ask Investment Managers Limited. Asit Koticha is a Commerce Graduate from the University of Bombay. He has an experience of more than 30 years in capital and financial markets. He plays a key role in formulating business strategies for Ask Investment Managers Limited. Ask Investment Managers IPO will open on (undisclosed) and close for subscription on (undisclosed). The IPO size will be around 17,969,405 Equity shares and the face value of each share will be ₹2. Out of these (undisclosed) shares, (undisclosed) shares will be reserved for market makers and the rest (undisclosed) shares will be issued to investors. The price band range has been set at ₹(undisclosed) – ₹(undisclosed) per share. The IPO size is expected to be up to ₹2000 Crore. 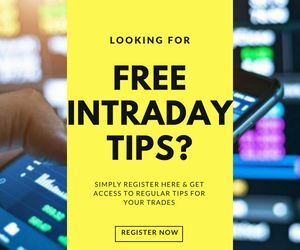 The market lot size is of (undisclosed) equity shares and the shares will be listed on the National Stock Exchange and the Bombay Stock Exchange. Pursuant to the resolution on July 27, 2018, the offer has been authorised by the Board of Directors and pursuant to a special resolution of the shareholders on August 1, 2018, the offer has been approved by them. An Offer for Sale of up to 13,569,405 Equity Shares aggregating up to ₹(undisclosed) million by AI Global (investor selling shareholder) and up to 4,400,000 equity shares aggregating up to ₹(undisclosed) million by Mr Sameer Koticha (Promoter Selling Shareholders). The offer includes a reservation of up to (undisclosed) equity shares aggregating up to ₹100 million for eligible employees. There has been a gradual rise in total assets and total revenues over the last three financial years. The increase in revenues was mainly due to the asset management segment. However, there is a sudden increase in profit after tax in the financial year ended March 3, 2018, as compared to the previous financial year from ₹450.34 million to ₹908.83 million which raises concerns. The Return on the net worth of Ask Investment Managers was 21.53%, 13.85% and 17.39% in the fiscal years ended March 31, 2018, 2017 and 2016 respectively. The selling shareholders will sell up to 17,969,405 equity shares in the offer for sale, the proceeds of which will go to the respective selling shareholders. These proceeds will not be given to the company. Other than the above-mentioned objectives, the company will benefit in terms of increased visibility and better brand image through the Ask Investment Managers IPO. Ask Investment Managers filed the Draft Red Herring Prospectus (DRHP) with the Securities and Exchange Board of India (SEBI) on August 6, 2018, for the 100% book building offer. Before deciding whether to invest in Ask Investment Managers IPO, let us examine various strengths and risks of this company. One of the biggest strengths is a consistent good track record of profitability in Assets Under Management (AUM). The AUM of equity investment management and advisory business showed a CAGR of 59.87% from the financial year ended March 31, 2014, to fiscal year ended March 31, 2018. The AUM of their property investment management and advisory business showed a CAGR of 22.99% during the same period. The AUM of wealth advisory and distribution segment showed a CAGR of 47.29% for the same period. Also, their investment approach is based on thorough research and efficient risk management which has resulted in an exemplary performance of their business. Their distribution network of 53 distributors is quite strong. The business is client centric and their main focus is on HNIs and UHNIs clients with whom they share long-term relationships. Most importantly, their management team is very strong, experienced, efficient and stable. Now, let us discuss the risks associated with the company. The operations and profitability depend on the growth and value of AUM. 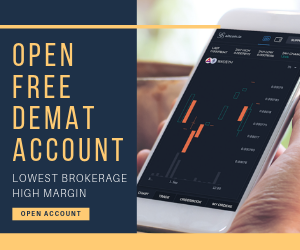 If AUM declines due to a downturn in Indian markets or adverse market fluctuations or changes in interest rates, etc., it will result in a decrease in their fee income generated through their clients, which will ultimately affect the financial health of the company. The rules and regulations of the industry may change in a way that they adversely affect the operations of the company. Their market share may also be at risk because of both the competitors that are already present in the market as well as new entrants in the financial services industry. This industry is highly competitive and growing at a fast pace in India. Dependence and potential problems with third party distribution channels also pose a risk to the business. If they are unable to manage risks of financial markets like liquidity risk, operational risk, interest rate risk, etc. properly through their techniques and processes, it could be harmful to the business. Their current growth strategy has gained them returns in positive market conditions but it cannot be said with certainty that things will not change. Their past results are not an indication of their future performance. If the key professionals or management personnel quit the company and join any competitors, it could also affect the functioning of the business as financial services industry is highly dependent on the kind of personnel working for the company. There are certain legal proceedings going on currently involving Ask Investment Management, its subsidiaries, Directors, Promoters and other group companies. If they are determined adversely, it may have a similar impact on the business. Any delays or inability to pay lump sum commitments towards property advisory and investment management business may have a negative effect on the financial performance of the company. Delays in renewing or maintaining required regulatory approvals may adversely affect the business. After analysing various strengths of the business and risks related to it, it may be said that investors may subscribe to the Ask Investment Management IPO and hold for a long term for better returns. 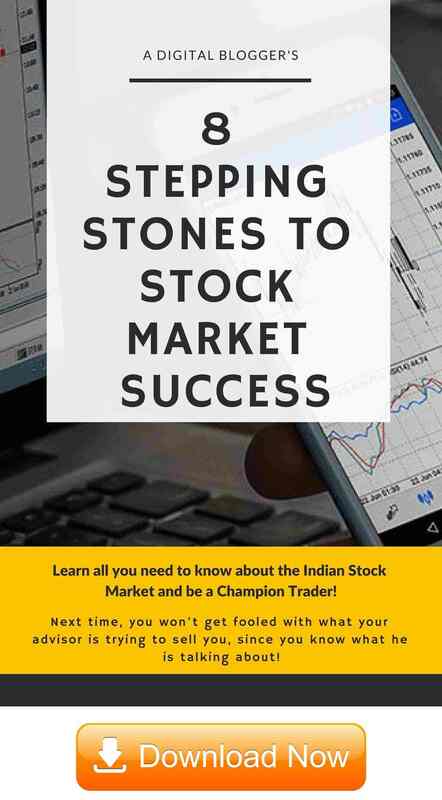 JM Financial Limited, Axis Capital Limited, Citigroup Global Markets India Private Limited, Nomura Financial Advisory and Securities (India) Private are acting as the Book Running Lead Managers for the issue. Link Intime India Private is acting as the Registrar for Ask Investment Managers IPO.